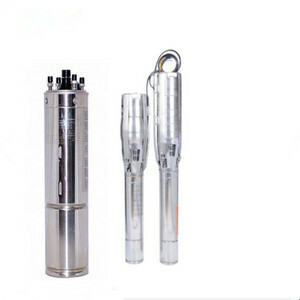 The Axial flow submersible electric pump applies to the condition of low lift head, high flow-rate; while the mixed-flow submersible electric pump is very efficient with high performance of cavitation erosion. 2. 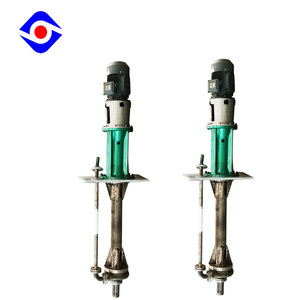 As its operation submerged into water, the electric pump can greatly simplify geotechnical engineering and building structure engineering of pump station, reduce erection space and save 30%-40% construction cost. 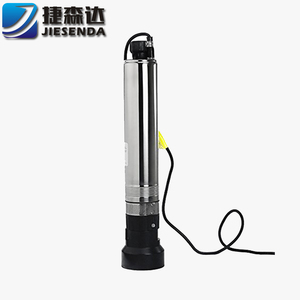 The pump has hydraulic model of nationwide unified design, which has high reliability and has the same performance of the conventional hydraulic pump so that the customer can select the model easily. 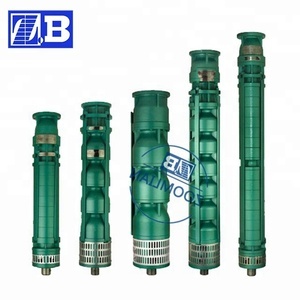 They are being used in all areas of vacuum engineering such as industrial production and research applications . 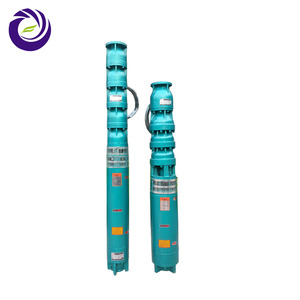 they can get dry clean vacuum , they do not need oil and water, also not make pollution , they can save energy consumption and reduce exhaust . 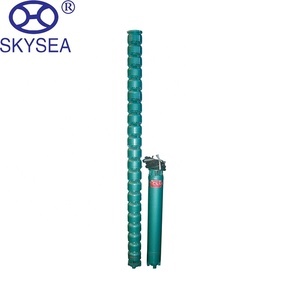 3.Longer maintenance intervals (thousands hours)for economy manpower cost 4.Customer self-service, can directly greasing the bearings, 5.the gases pumped can be recycled using. 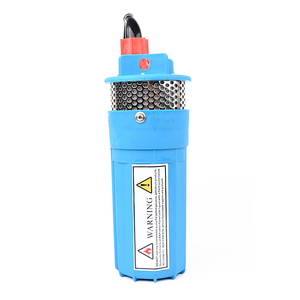 Hot sale AS WQBS WQAS QDX &gt;&gt;To See More Products, CLICK HERE ! Packaging & Shipping We look forward to cooperate with you! ; Circulated use in cultivation farms,aquariums and rearing ponds,fountains,fish tanks; Water collection and use for armadas,fleets,etc. 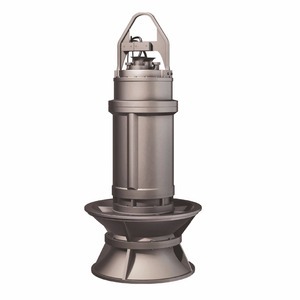 Our Low noise magnetic drive submersible pump can do a lot help for you. 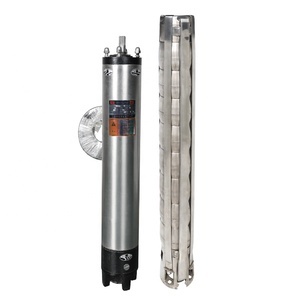 Our best-selling Low noise magnetic drive submersible pump can give you a lot of help.